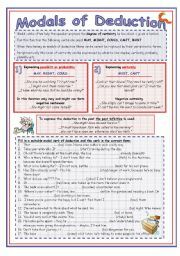 A worksheet briefly introducing and practising the relative pronouns who-which-where. 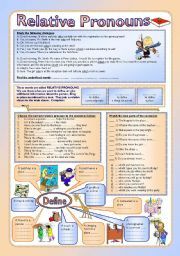 Three exercises: fill in, join the two parts of the clause and make up definitions to the words. BW version at p2. 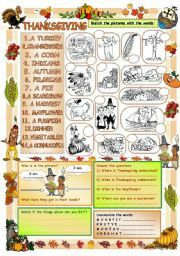 Another worksheet from my miniseries on vocabulary, this time on Thanksgiving. Matching + some additional exercises. 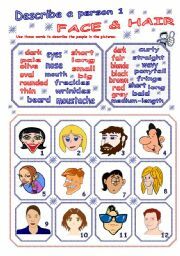 Coloring pictures for kids to enjoy it. 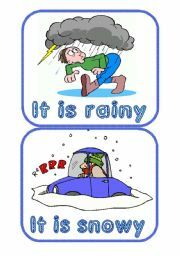 A set of 7 flashcards with the elementary weather vocabulary (rainy, windy, snowy, sunny, hot, cold, warm) that I am going to post on the walls for my youngest learners to see and remember. 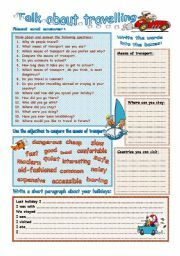 Another worksheet from my miniseries on vocabulary, this time on Halloween. 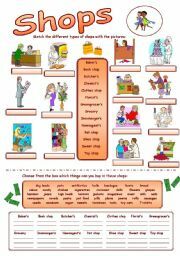 Matching + some additional exercises. 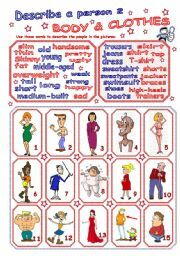 Coloring pictures for kids to enjoy it.